University life in HKU for me has been very fruitful. In addition to the education quality and other facilities offered, HKU has encouraged me to learn beyond the scope of the classroom. To me personally, extracurricular activities and relevant experience are must-haves to successfully initiate a career in Hong Kong. The fact that it constantly exposes its students to valuable opportunities, is my main reason for choosing HKU. 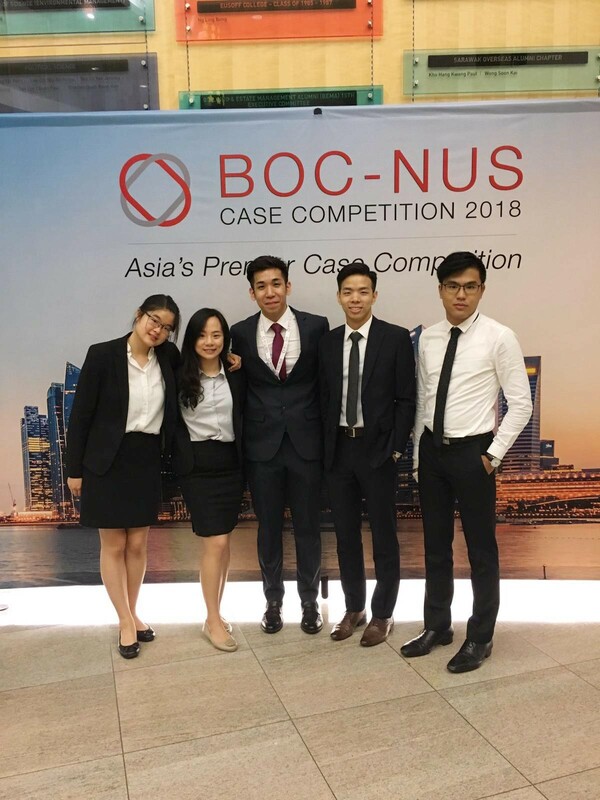 During my first two years of university I have participated in multiple case competitions, both local and international, most of which are introduced and fully funded by Faculty of Business and Economics at HKU. Last year, in a case competition hosted by Maybank, I was declared the runner-up and the bank extended an offer for a summer internship which was pretty unexcepted as they typically look for third-year students. I worked within the Global Banking department, gaining client-facing skills and a holistic overview of the banking industry. The learning curve I experienced was indescribable.